On the heels of the Los Angeles Police Department calling for the suspect to turn himself in during their recent press conference, authorities have apprehended Eric Holder on Tuesday afternoon. According to LAPD, Holder was taken into custody after being arrested. 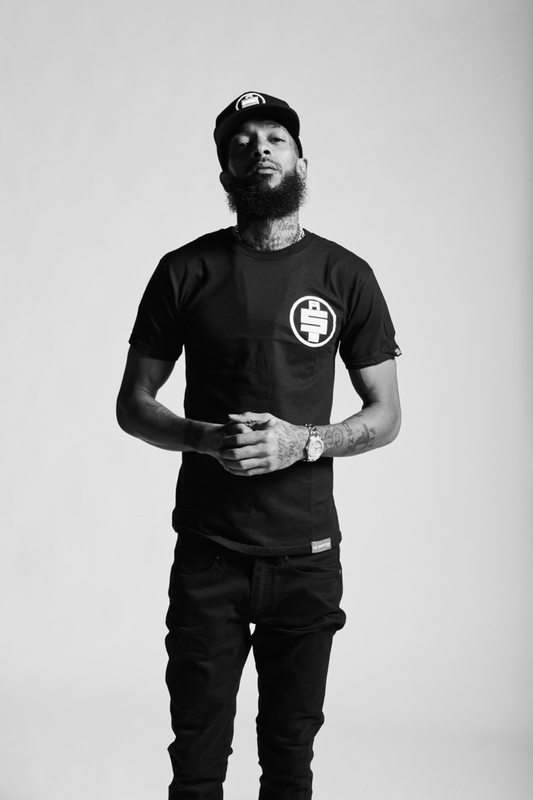 The shooting is said to have been sparked by a personal argument the two had in front of Nipsey’s Marathon Store in the Crenshaw district of Los Angeles. Holder left the area and returned later opening fire on Hussle and two others. The shooting resulted in Hussle’s companions being injured and leaving him dead.